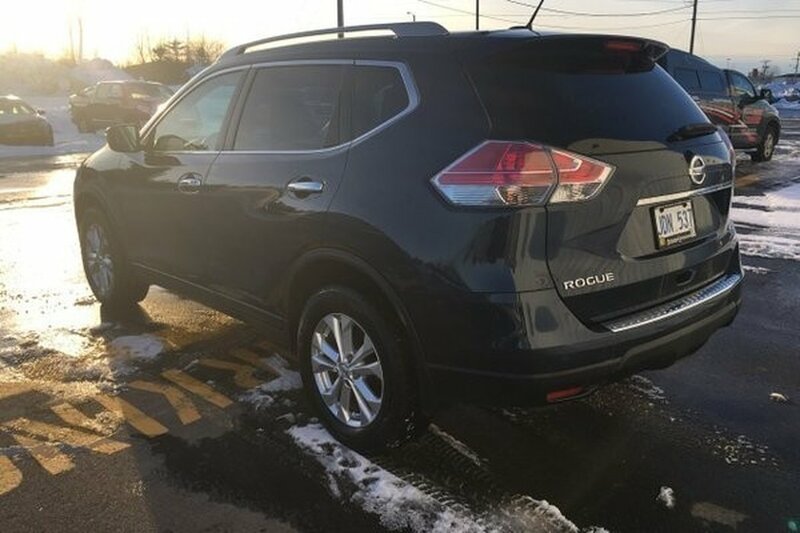 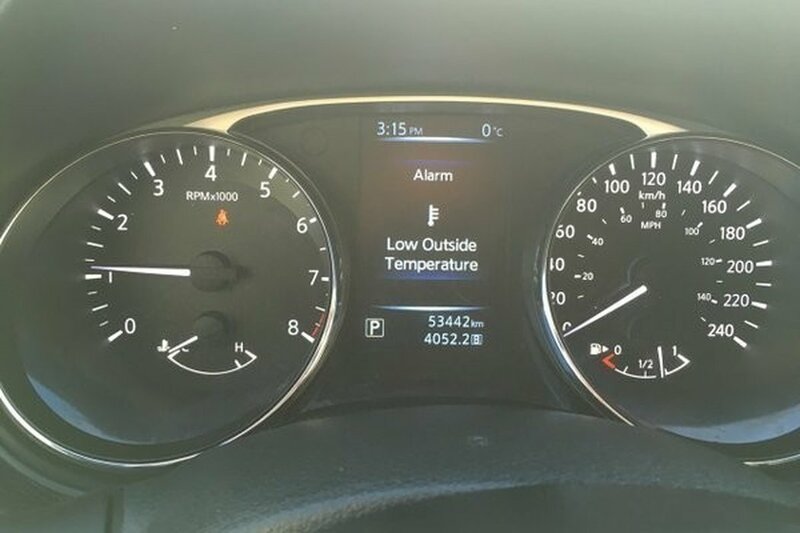 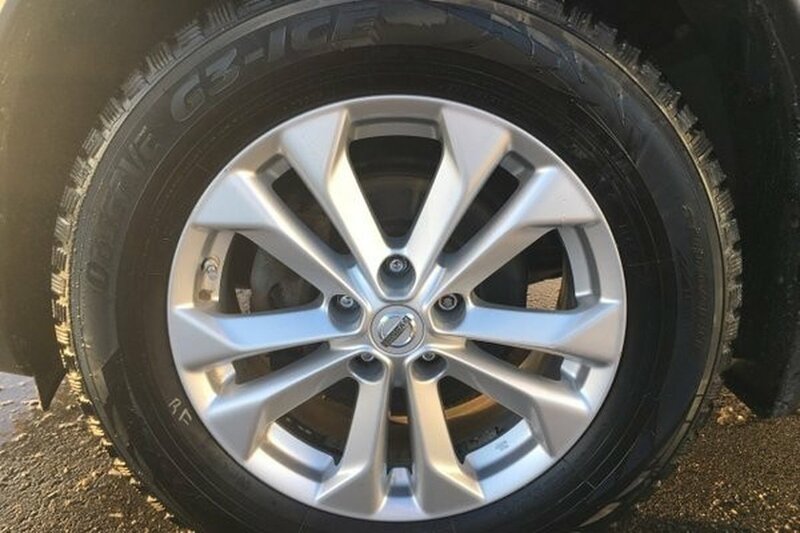 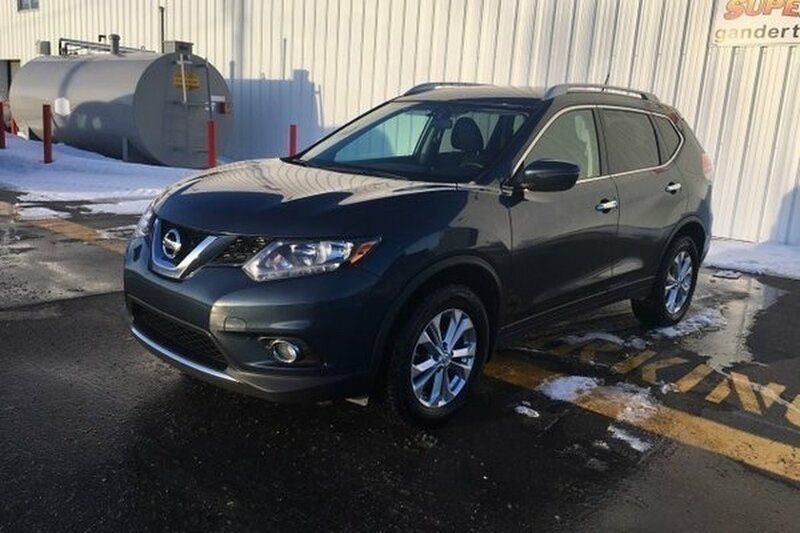 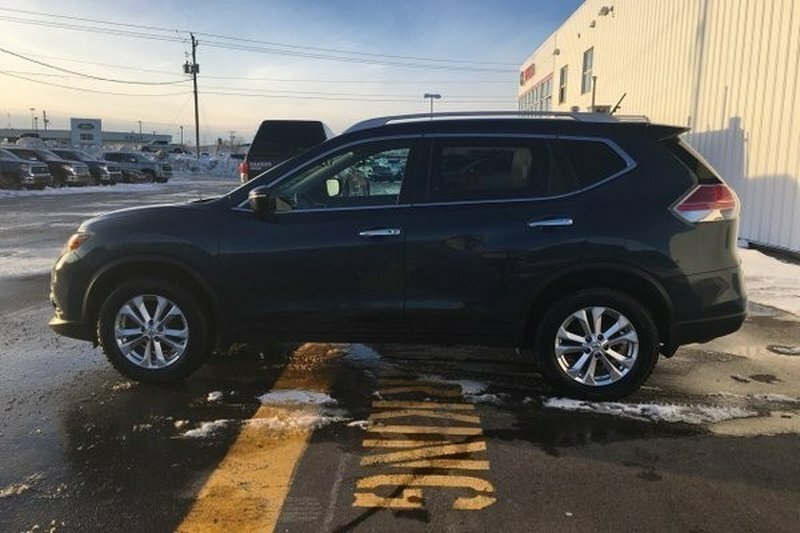 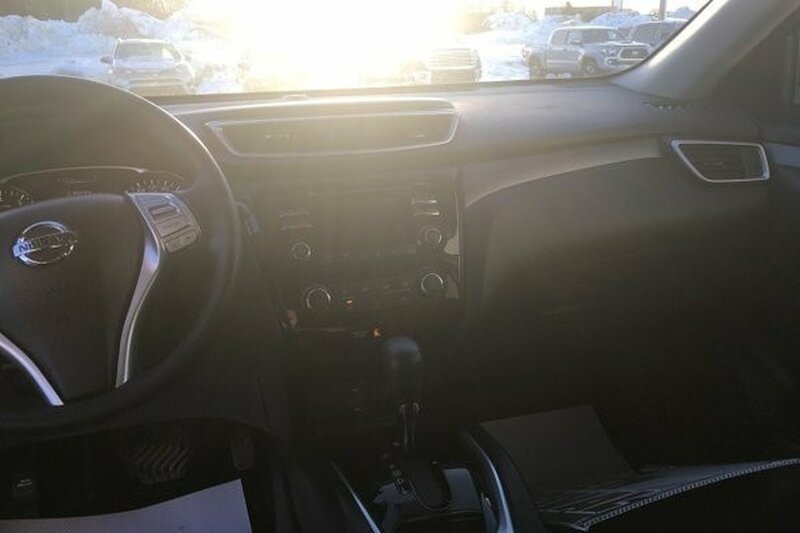 Our Accident-Free, One-Owner 2016 Nissan Rogue S AWD in Arctic Blue Metallic comes highly recommended as an optimal blend of versatility, utility, and comfort. 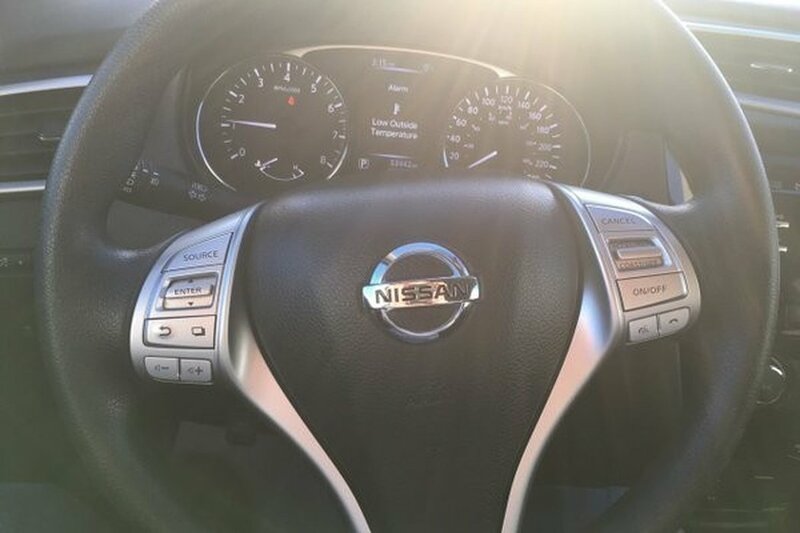 Powered by a 2.5 Litre 4 Cylinder that offers 170hp while connected to our advanced Xtronic CVT for smooth acceleration and easy passing. 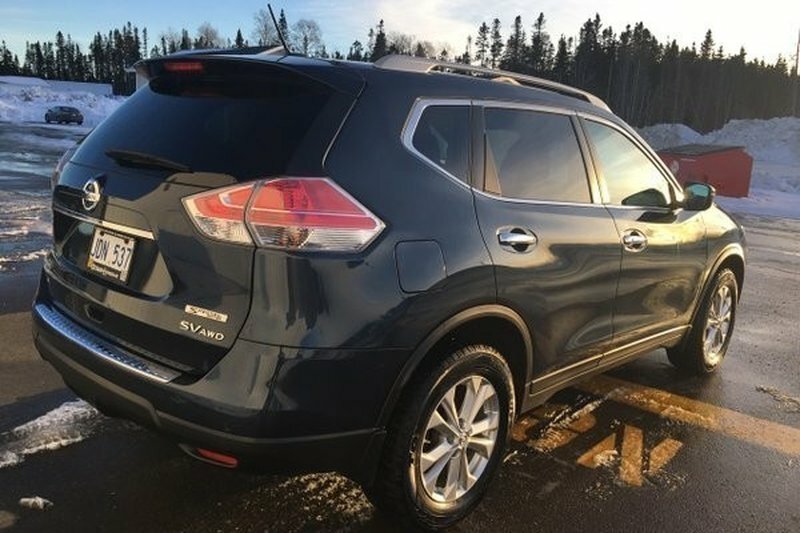 You'll love the way you feel in this sure-footed All Wheel Drive crossover and no doubt appreciate the impressive efficiency of 7.4L/100km on the highway. 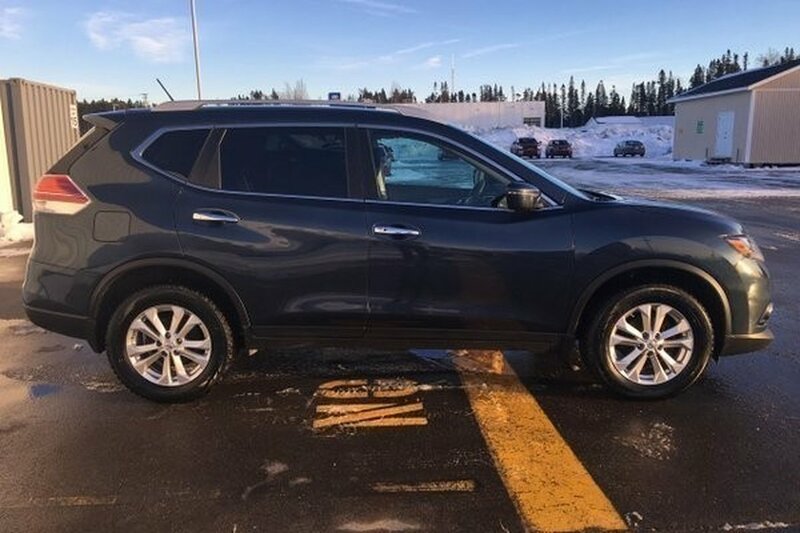 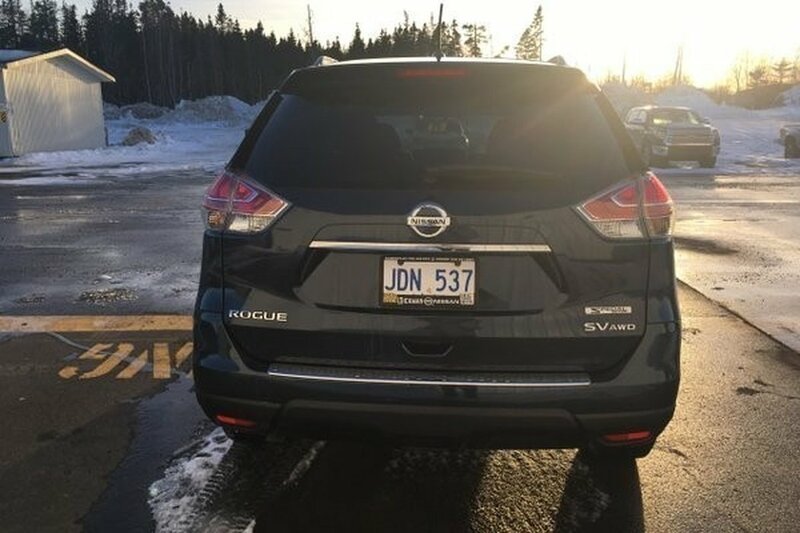 The upscale exterior of our Nissan Rogue S features beautiful proportions and elegant contours that are enhanced by LED daytime running lights and a rear spoiler. 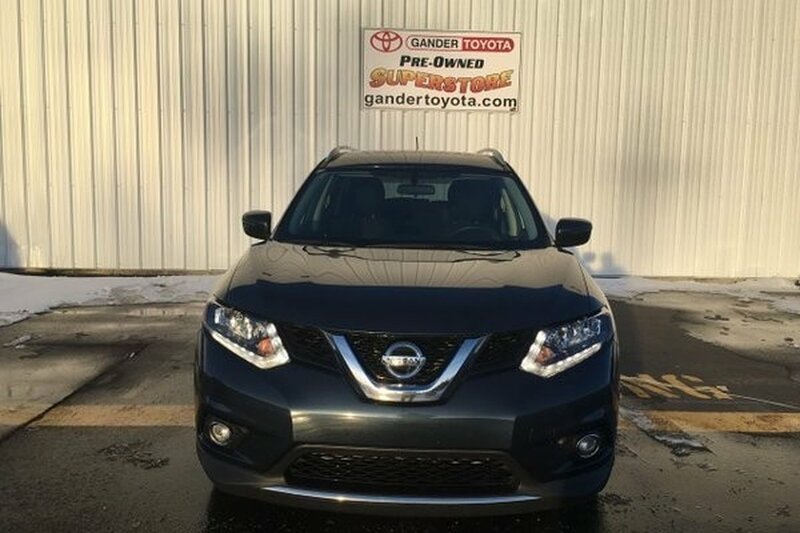 Our Rogue S is loaded with thoughtful amenities to fit your lifestyle; the handsome interior is spacious and refined. 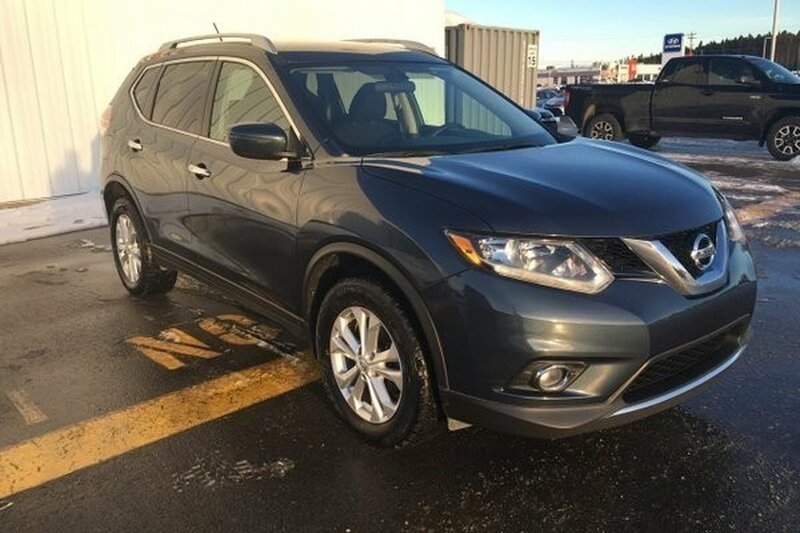 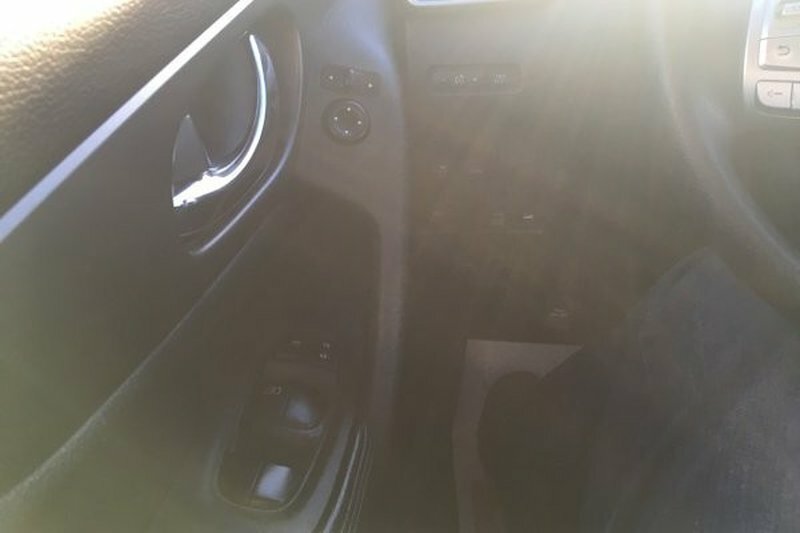 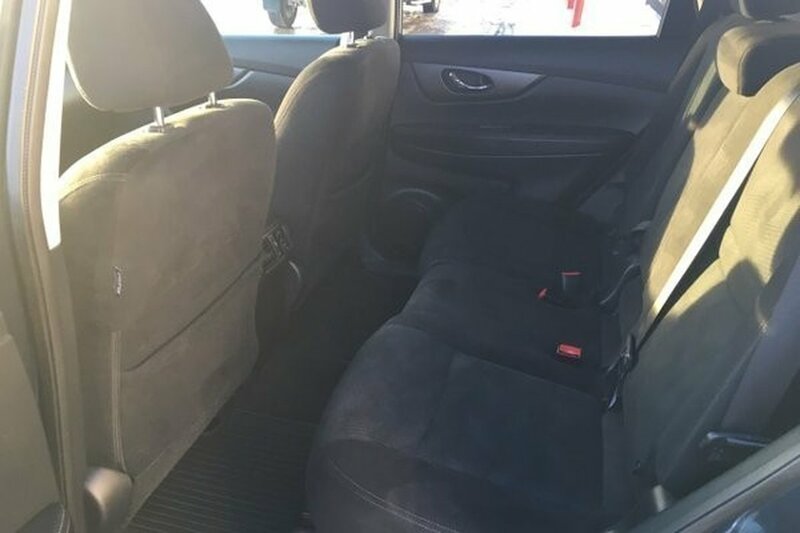 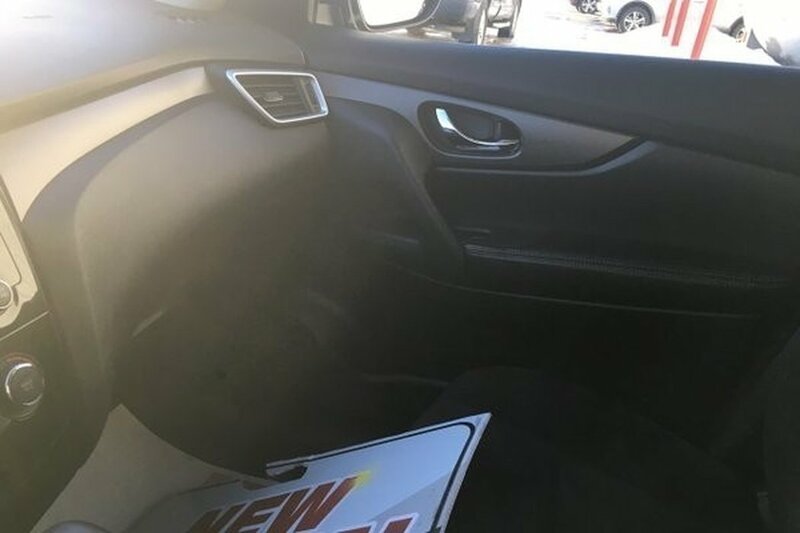 Check out the advanced drive-assist display, rearview monitor, power windows/locks, integrated key with remote keyless entry, 40/20/40-split rear seat, and the class-exclusive Divide-N-Hide cargo system. 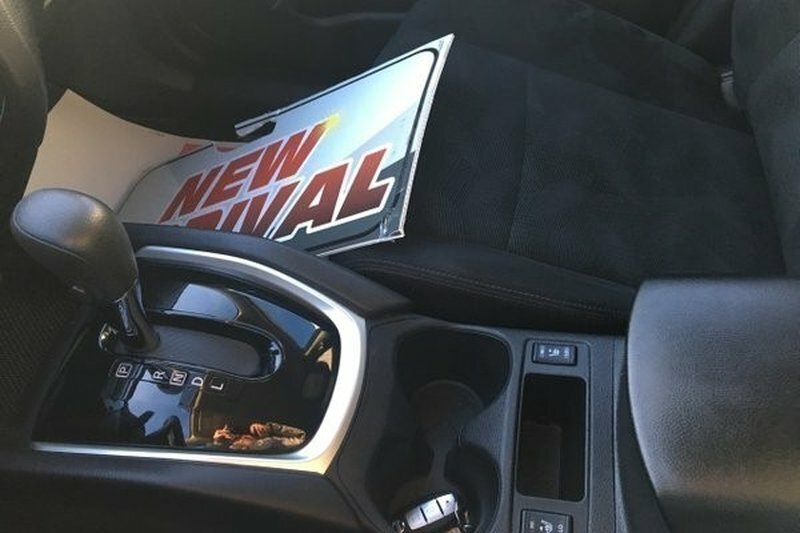 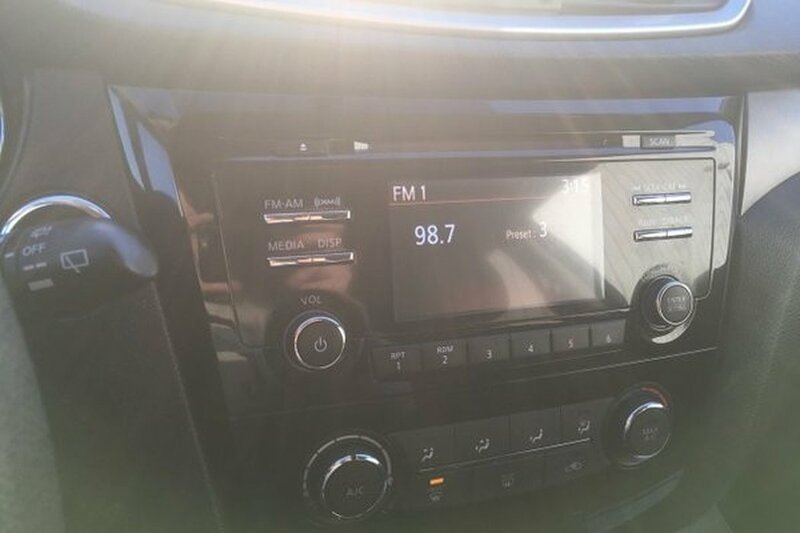 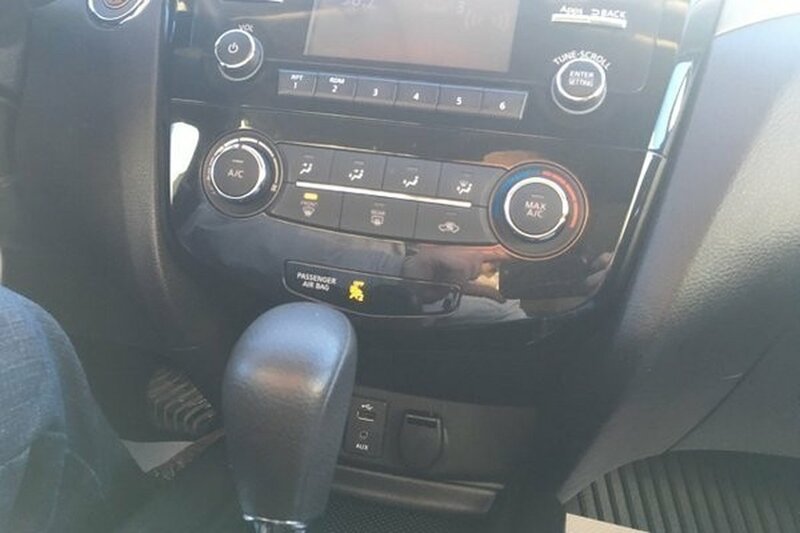 You'll love the AM/FM/CD audio system that features a colour display, four speakers, USB connection port, illuminated steering wheel mounted controls, and even streaming audio via Bluetooth technology!